That’s a Framer: Robbie Henshaw caps off a memorable week in the Windy City. We selected four players from the u20 cohort of 2013 in order to follow their progress in a similar manner as applied to their predecessors of 2012. One player was selected from each province. All the players selected from 2013 were backs who had started at centre for the Irish u20 team, for two reasons. Firstly, the 2013 backs caught my eye more than the forwards from that year and, secondly, with D’Arcy and O’Driscoll each moving closer to retirement, the starting centre berths at national level would soon become far less competitive after many years. 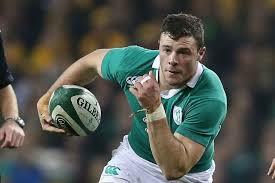 Robbie Henshaw took to international rugby pretty quickly and earned a Championship medal in his first full season. 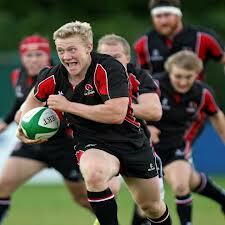 Stuart Olding hot steps over from 40m against Treviso. I love Andrew Trimble’s reaction as he crosses the line!